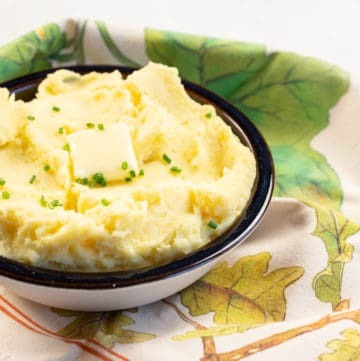 mashed potatoes Archives | Good. Food. Stories.